The Razorback Nation will never be the same, it is a house divided! A whole week has gone by and the entire state of Arkansas is still a buzz about the firing of Coach Petrino. As the week progressed, more information was revealed about just how “inappropriate” the relationship between Coach Petrino and the young Ms. Jessica Dorrell was. Prior to Jeff Long’s announcement that Coach Petrino was fired, Hog fans took to social media to speculate the Coach’s future. Many were disappointed with his behavior but were quick to forgive and forget. 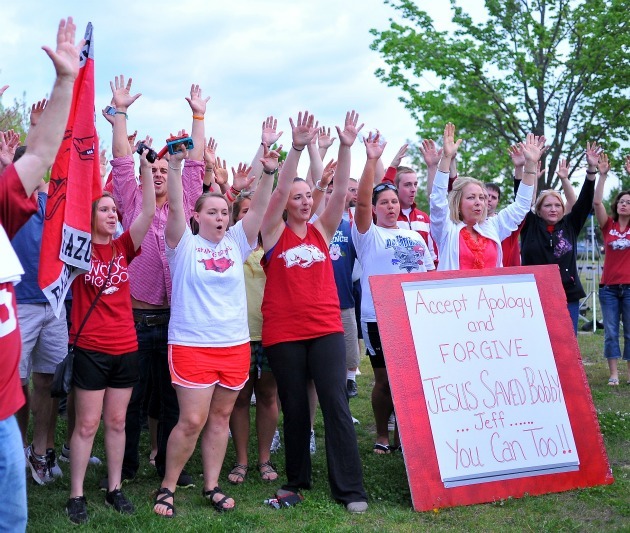 Scores of Hog fans took to social media to plead on behalf of the Coach Team save Coach Petrino Facebook page. Some even marched and formed Team save Petrino Rally hoping to convince administrators to retain the Coach. 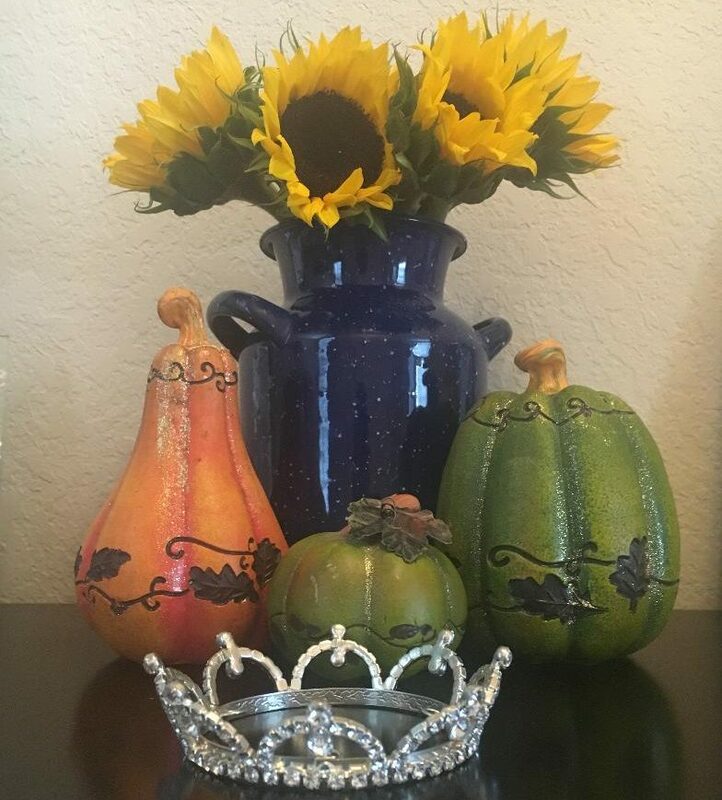 Check out this website to get a different take on the situation. 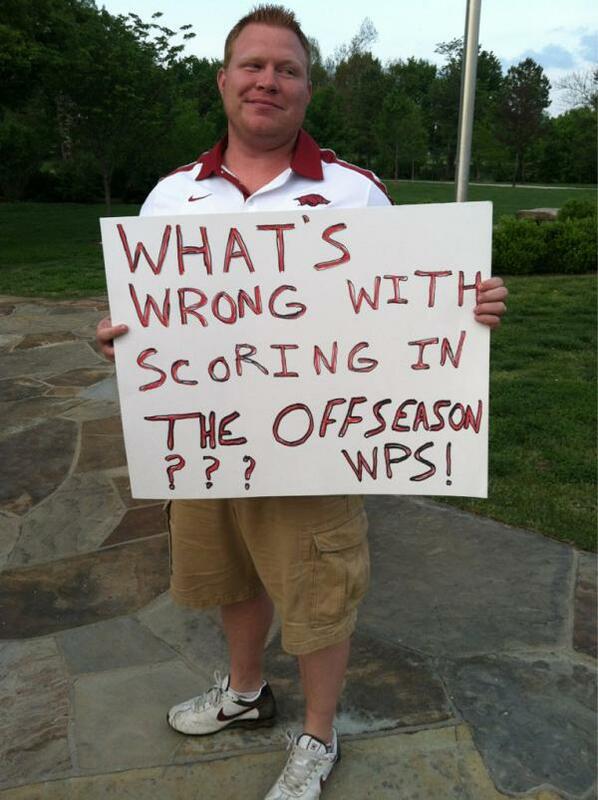 For the most part, many Hog fans love winners more than they hate cheaters. My husband even got de-friended on facebook because he expressed contrary views! Alas, it was not meant to be and Arkansas’ love affair with Coach Petrino came to an end. The Hogs are left without a Coach and as many speculate, without a championship in the horizon! Although I don’t condone philandering, for me it was a personnel issue. Jessica Dorrell who is currently on administrative leave, was the Coach’s subordinate. He had influence in her hiring out of 150 applicants, he supplied her with a $20,000.00 and he lied to his boss about the details of his motorcycle crash. If the school retained him, it would have set a bad precedent for employer- employee relationship and would have become a Human Resource nightmare for the school. The Coach’s life continues to be laid bare and paraded in the media. They have FOIA’d his phone records and discovered that he was also communicating with another woman. The extent of their communication has not been revealed, but apparently they exchanged numerous texts. For some, the reality and gravity of the situation sunk in when they saw the Coach’s multimillion dollar house on sale (take a virtual tour). Who do you think will lead the Razorbacks to victory? I have no idea who the next permanent coach for the Razorbacks will be, but hope it's someone really good! : ) I was sad for our football program, but understood why Long made the decision he did. What a sad situation. I agree Jeff Long made the right decision. They were not wearing helmets, I am just glad she did not get hurt or even worse.